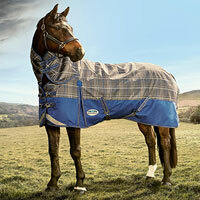 Rugs are primarily used to shield horses from varying weather conditions and climates. 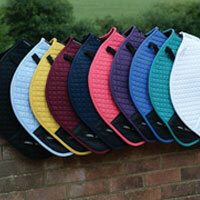 Providing your horse with the best fit, comfort and protection is vital for your peace of mind. The right rug choice will help to regulate your horse’s body temperature and maintain a healthy condition. There are 5 main types of rugs available. 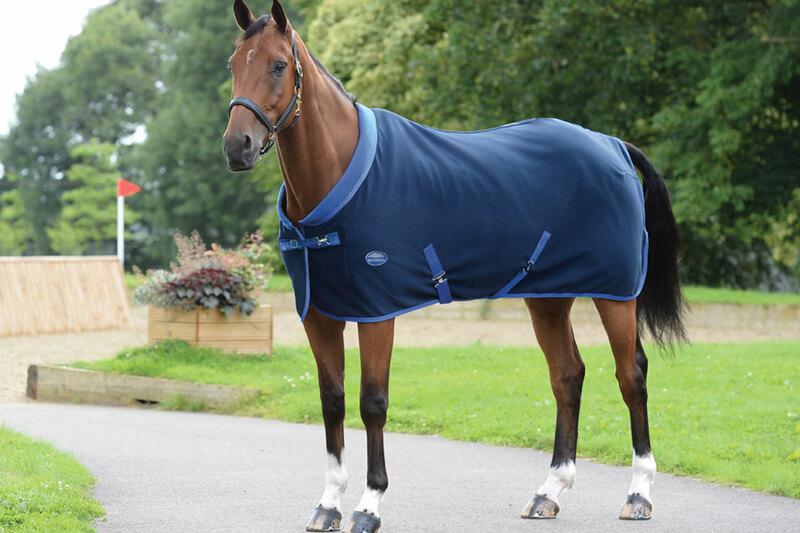 Using a turnout rug will help protect your horse from harsh weather conditions such as the cold, rain, wind and snow keeping them warm and dry. 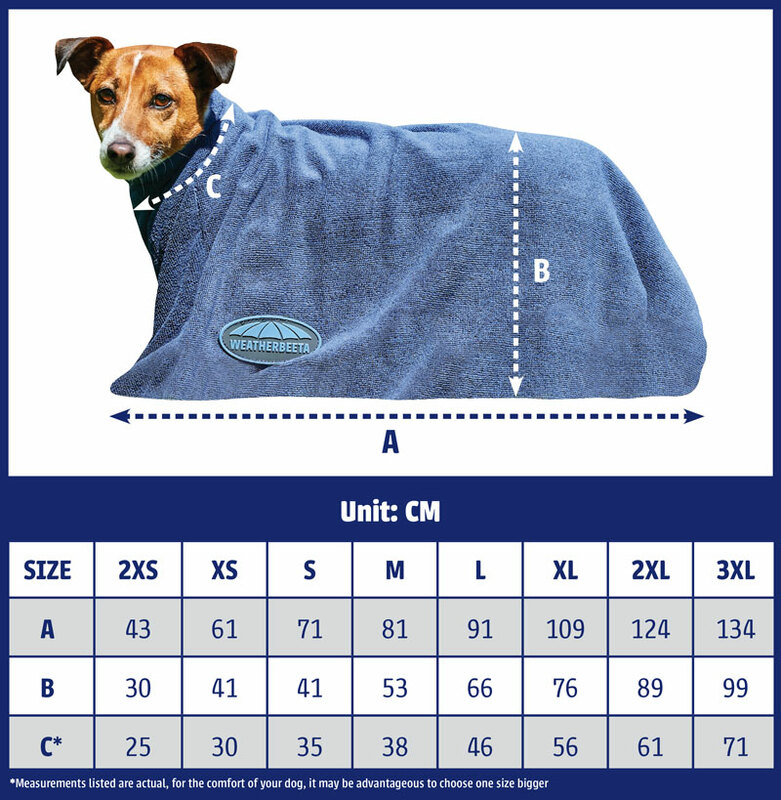 There are various levels of protection and warmth available in a turnout rug and you should consider you own horses living and grazing conditions, your cliping routine, weight, age and exercise level before purchasing a rug. 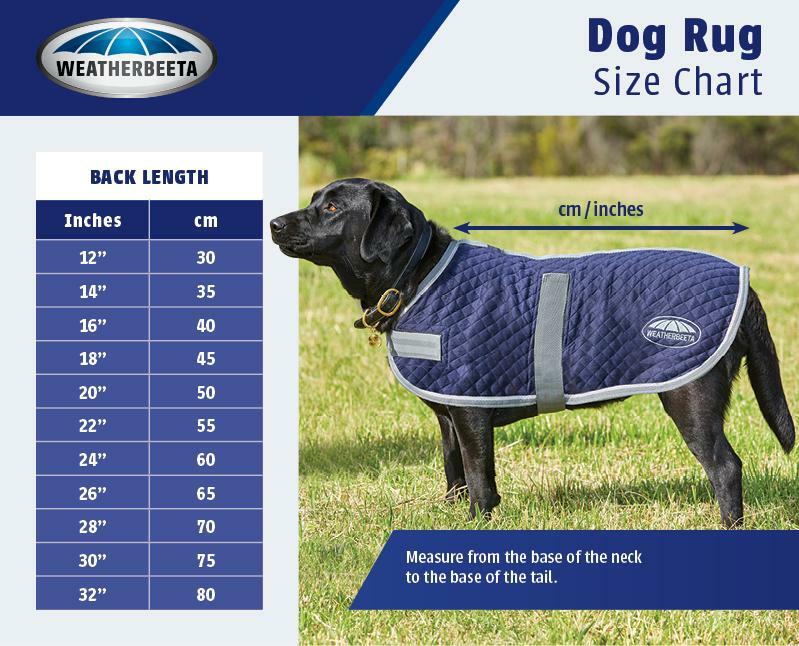 To view the Turnout Range click here. Mesh rugs will help prevent horses from becoming irritated by flies and midges in the summer months when they are spending more time outdoors allowing them to relax and enjoy their grazing. 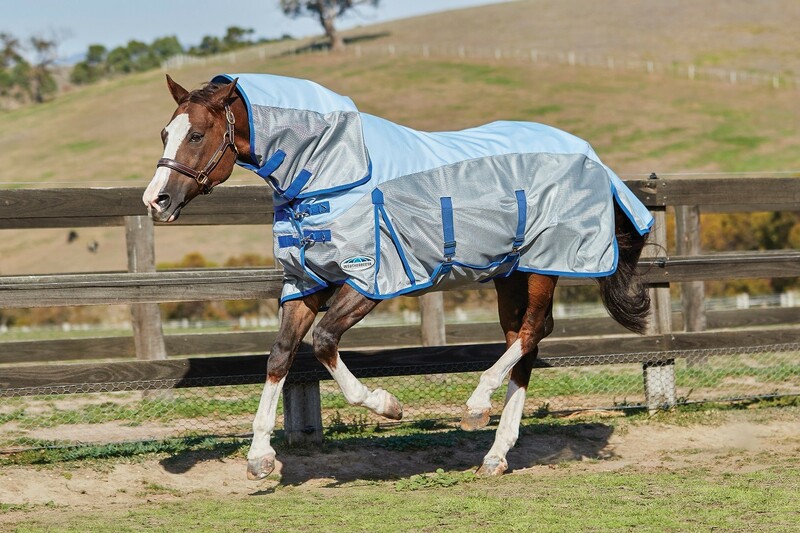 Horses that are turned out in warmer weather will benefit from a summer sheet with UV protection. 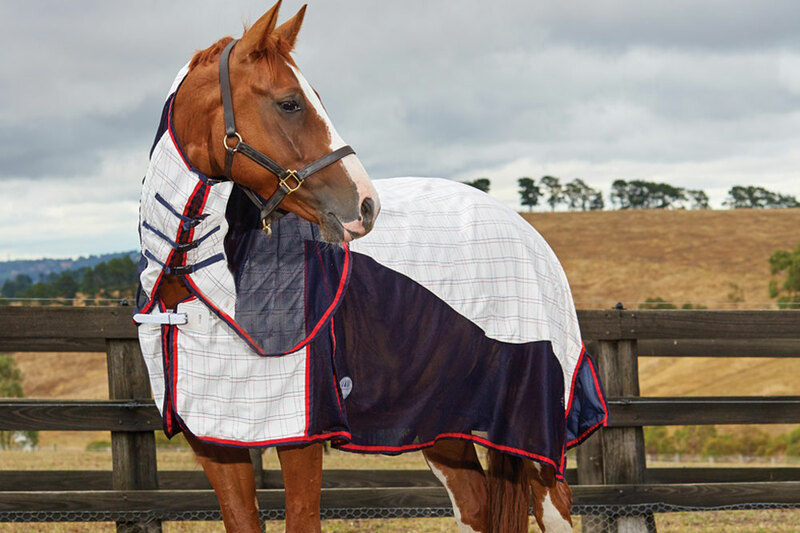 With a high cotton content they are more naturally breathable to keep your horse cool in the sun and they also help to prevent coat fading, keeping it clean and dust free. 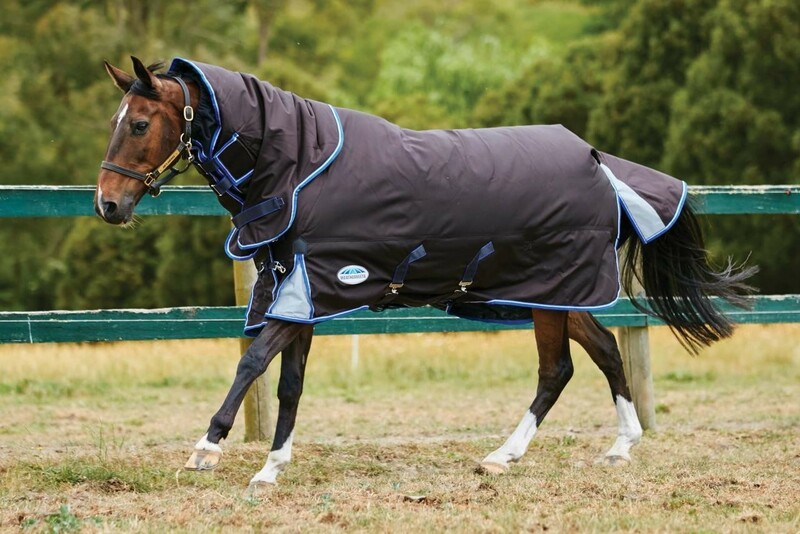 Cooler rugs should be used after exercise when the horse’s body temperature has increased. 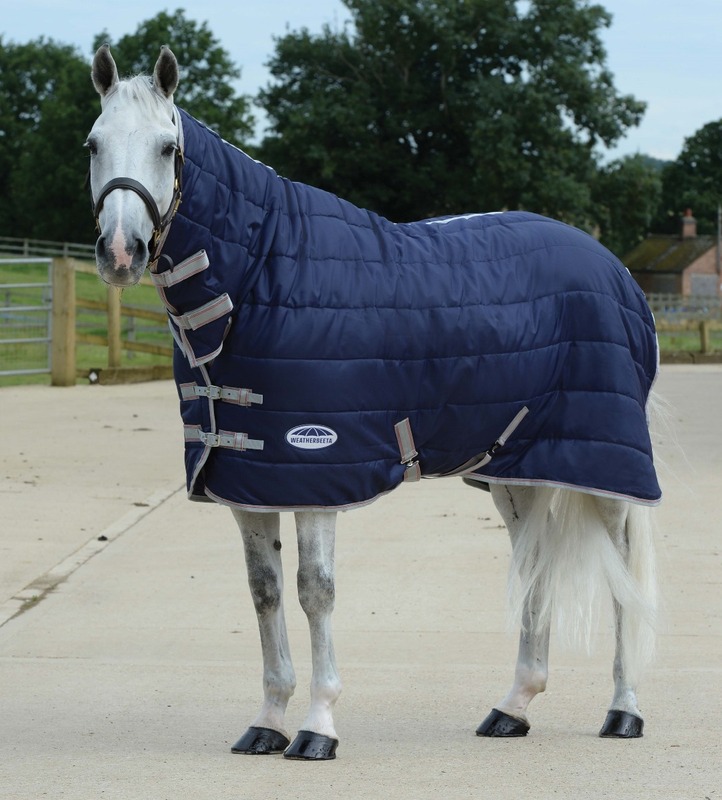 Using a cooler rug will help regulate the horses temperature and prevent it from dropping too rapidly whilst he is cooling down. To view the Cooler Range click here.